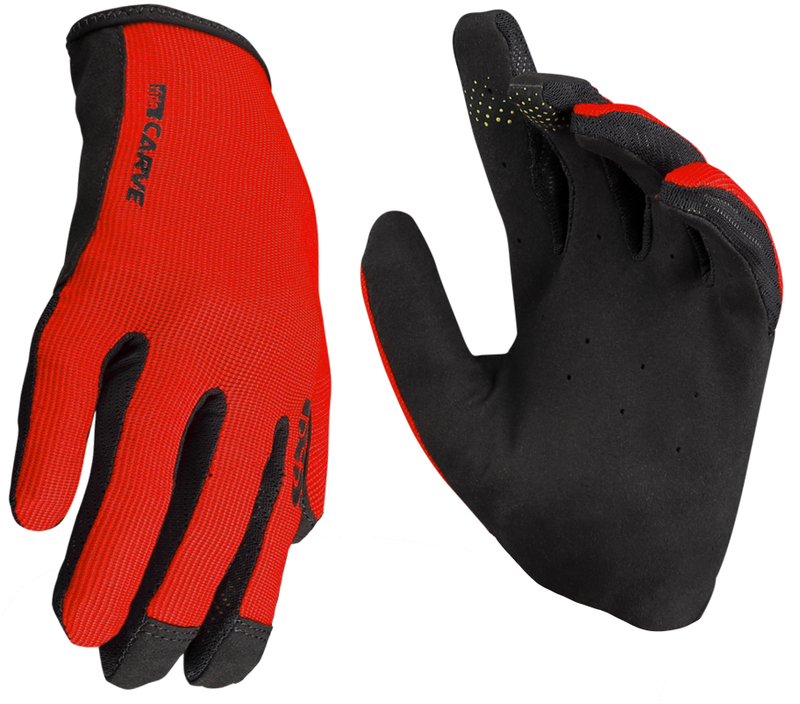 Whether you're riding trails, racing an enduro course, or trying to get KOM, you can benefit from wearing a great pair of mountain bike gloves. 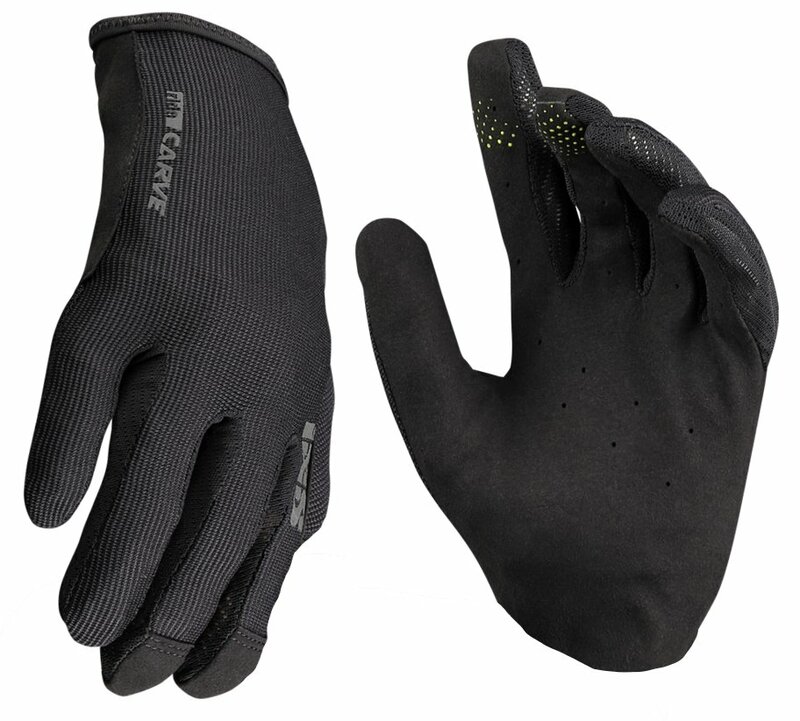 Mountain bike gloves are designed to increase grip to the handlebars, wick moisture away, and reduce hand fatigue. 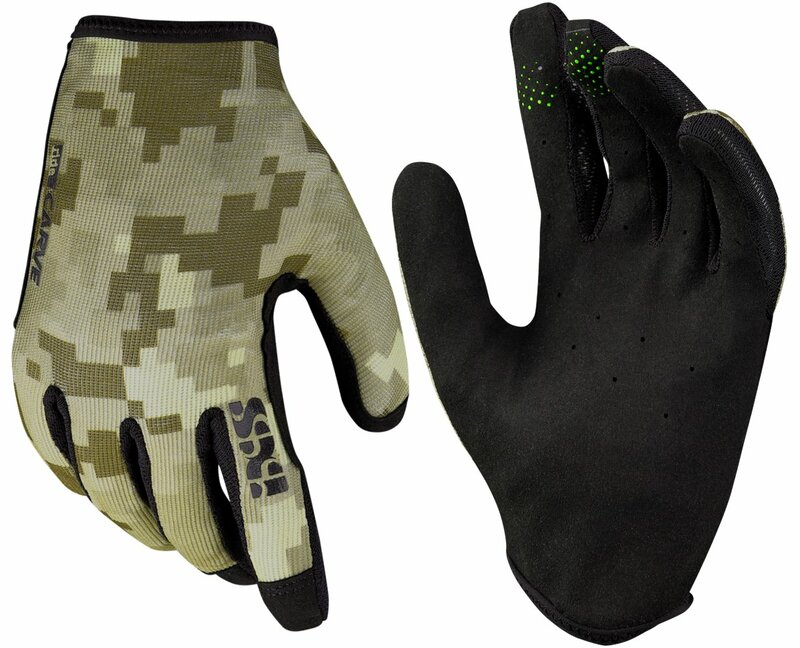 The iXS Carve Gloves are designed for all-mountain riders, freeriders, and racers. 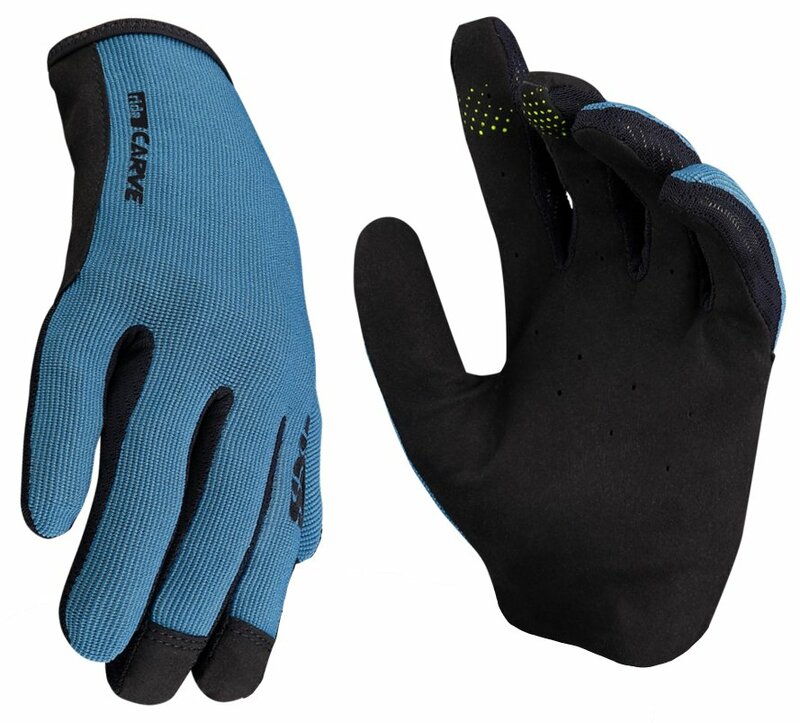 They are pre-formed for ergonomics and have an abrasive synthetic palm to increase grip. The stretch fabric top gives an enhanced fit and comfort and the fingertips are touchscreen compatible so you can still post that selfie while you're out on the trail.